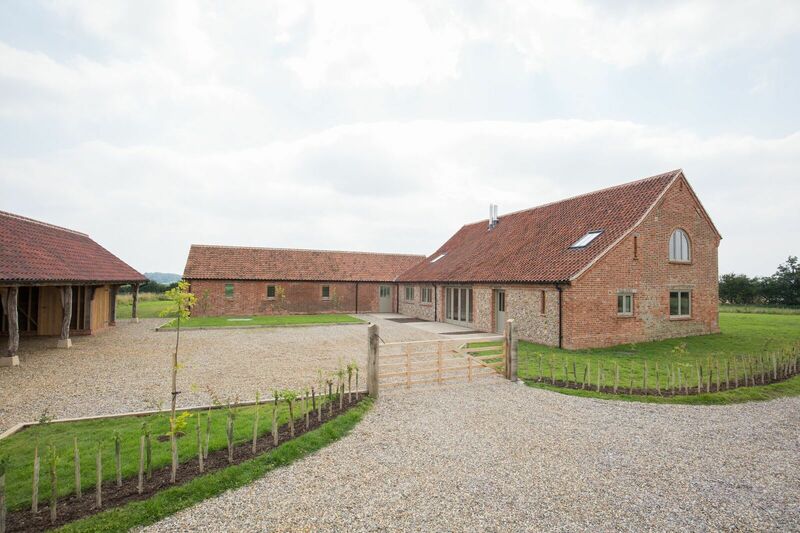 An outstanding 4/5 Bedroom rural barn conversion, finished to the highest standard by Bryan Williams of Creative Building Letheringsett Ltd. Check out our gallery for more internal & external photos. Claxton Hall Architectural are pleased to announce that Alice Castlo has joined the team as Assistant Office Manager.